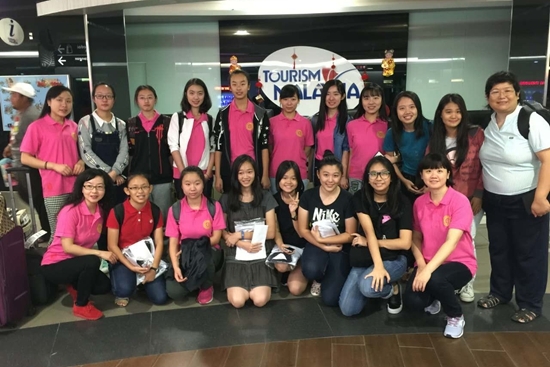 The China Soong Ching Ling Foundation sent a group of 11 people to Malaysia on Jan 26, 2016 to participate in an eight-day exchange program at the invitation of the Sun Yat-sen Museum Penang. Eight Chinese students from the middle school attached to Beijing International Studies University studied and lived together with their peers there. The foundation could organize more exchange activities to enhance understanding and friendship between the Chinese and Malaysian people, said Bai Jianwen, vice consul of the Chinese consulate in Penang.